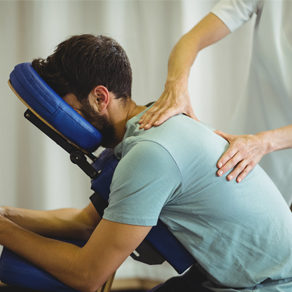 "Loving Service - My First Technique"
We are a Family practice committed to helping individuals and families achieve their health and wellness goals by Relieving Pain, Restoring Health and Prolonging Life through Chiropractic Care. To partner with individuals and inspire them to live at the highest levels in terms of overall health and well-being; to maximize health potential and ultimately life potential. We desire to assist all who allow us to get the most years out of life and life out of years. If you are new to our website, please feel free to discover and learn about wellness. If you are interested in starting your journey towards wellness please subscribe to our newsletter. If you are already a newsletter subscriber, please explore the member topics section of our website for wellness articles, resources, and health facts designed to help answer your questions and meet your needs. Sign-up using the form or call us at 402-493-1722 to take advantage of this exclusive offer. Had migraines for most of my life and could no longer stomach my standard pain medication. Dr. Nick helped to reduce them and addressed other issues that were revealed in x-rays. Great staff, caring team, life changing atmosphere! !